Complete Kit contains the essential tools to install ceramic floor tile. All items, including instructions, come in a re-usable plastic bucket. A 5 piece kit containing the essential tools needed to shape and install mosaic tile projects. Perfect for kitchen backsplashes or craft projects. 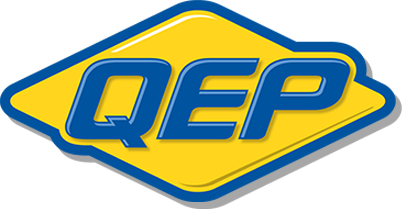 The QEP Toilet Installation Kit has everything you need to do a proper toilet bowl repair. This kit features two high quality, 1/4" x 2-1/4” brass-plated closet bolts.